For dry to very dry and sensitive skin. 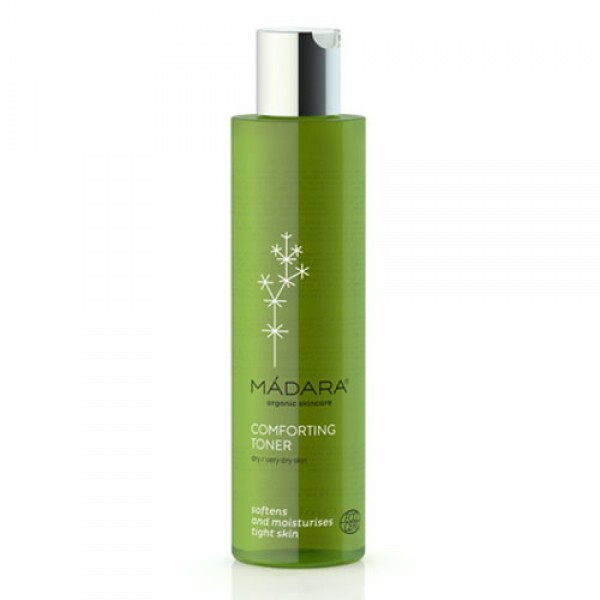 It deeply tones, comforts and softens dry and tight skin. Northern Camomile deeply tones, hydrates and soothes dry and tight skin. Regulates pH. Skin feels soft, supple and smooth, never dry. Boosts the effects of moisturiser.